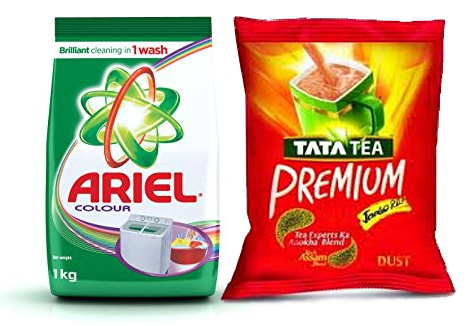 Known for its reliability and top-notch quality, our automatic packaging machines manufacture an array of packing pouches for food products like Namkeen, Coffee, Spices-Masala, Tea and other products akin to powder form. 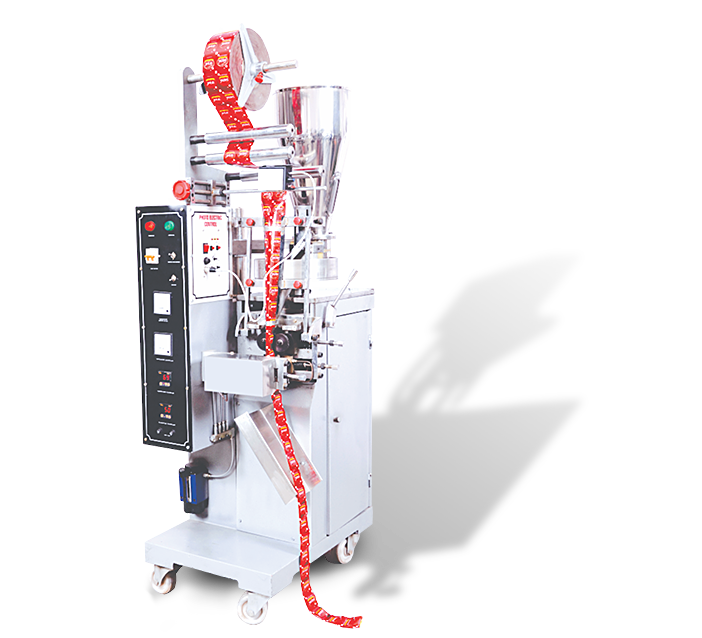 This Pouch Packing Machine yields 2 to 200 grams of 30 to 80 pouches in a minute, thereby ensuring scores of production in a day. Use of this packaging machine is manifold in nature; hence, it can be utilized as Namkeen Packing Machine as well as Spice Powder Packaging Machine. Manifesting on volumetric cup filling system, one can also employ this machine for Granule Packaging of Daal, Pulses, and other forms of Lentils. The machines are scientifically adept with continuous sealing mechanism leaving no room for any kind of leakage. Moreover, it follows 3/4th sided Seal and Center Seal mechanism to accomplish the process. Weighing 500 kilograms, the machine's outer body is electrostatically powder coated to make it tougher and conventional for use. It is safe and provides zero factual errors, hence, can be employed for tea, coffee, and Namkeen Packaging.